Please find below the fees for the 2019 season with UQHC. 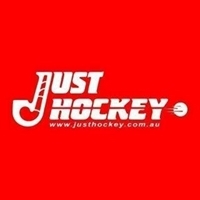 In addition to these fees, registration with Hockey Australia is also required - at an additional fee. This covers insurance for the season and must be done prior to a player taking the field. 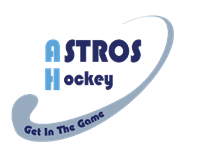 *Players playing CHL and another competition pay the higher competition fees only. In addition to UQHC Fees, each new junior and senior player will be required to pay a 2019 Uniform Levy to cover the costs of socks, shorts and/or skirt. Playing shirts will be supplied and must be returned to the Club at the end of the 2019 season. Please use your invoice number as the reference. You can see your invoice history in the 'My Details' area of the club website once you have logged in. 1. 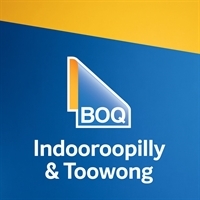 In addition to the UQHC Fees, all players must pay the Hockey Australia fee online at time of registration. See Registration information for further details. No player will be eligible to play in BHA or BWHA competitions until this is paid. 2. No Pay, No Play – players not meeting the payment schedule outlined above will be deemed unfinancial and will be unavailable for selection until financial. 3. Payment plans are available through prior negotiation with the treasurer. Agreed payment plans will be monitored for payment compliance through the season. 5. Any outstanding fees from prior years must be paid in full immediately. 6. Junior players may be eligible for the get started voucher grant from the Qld Government to assist with fees. Contact the secretary or treasurer for more details.